Leaders mobilize movements. They Inspire the masses to view the world a lot differently. 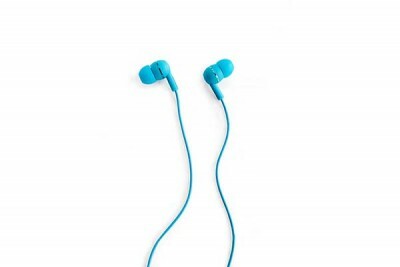 The Leadar ear bud was designed to deliver high quality. features sound while keeping both style and wallet intact. With the mass af alternatives, The Leader brings back the moevement of uncompromising sound.